News:Public Workshop + Partners Awarded NEA Grant To Create Innovative Youth Design Prog. 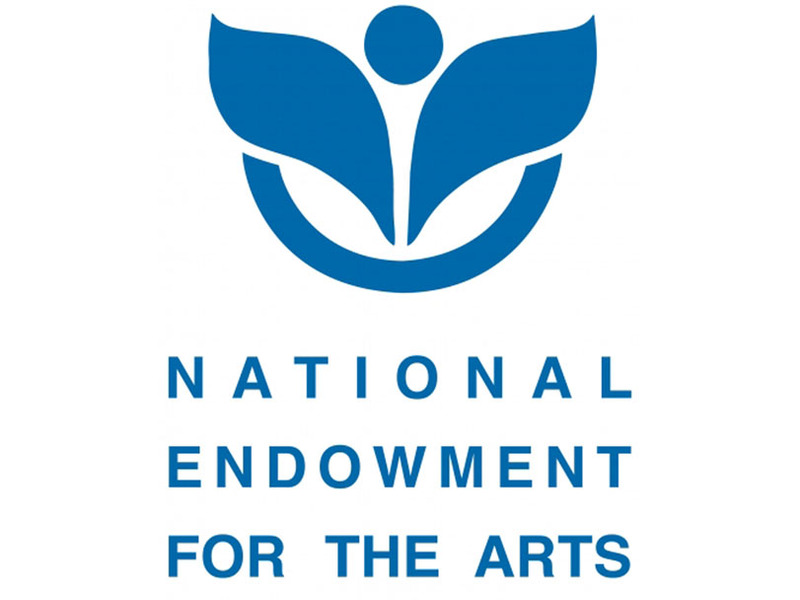 We couldn’t be more pleased to announce that the National Endowment For The Arts recently awarded Public Workshop, in partnership with openhousenewyork and DreamYard, a grant to create an innovative youth-led community design leadership program in the Bronx. openhousenewyork is an organization that unlocks New York City’s architecture, infrastructure and hidden spaces in all five boroughs to 200,000 visitors over two days during the openhousenewyork Weekend every October. DreamYard transforms Bronx public schools and communities through the power of project-based arts learning. As the largest arts education provider in the Bronx, DreamYard impacts the social and intellectual growth of thousands of Bronx students through safe, positive and creatively challenging programs. Public Workshop will capitalize on the incredible strengths of these partners to create an innovative design residency, curriculum and youth-led community design outreach program within the DreamYard Preparatory School in the Bronx. Public Workshop will also develop innovative design-build workshops that will foster greater collaboration, learning, dialogue and exploration of design possibilities within the School, community and through openhousenewyork, the City.